Maybe you’re in need of design services for a new office building, shopping center, high-tech lab or senior housing complex. Or perhaps it’s the renovation of a church, restaurant or elementary school.  Put your project in the hands of Architectural Design Associates. With a diverse portfolio and decades of experience creating exceptional designs, our team has an outstanding reputation throughout the Midwest – and serves a long list of loyal clients. We invite you to review our work and learn more about our approach. Since opening our doors in 1989, we have assembled a talented, enthusiastic staff that takes pride in establishing excellent client relationships and developing tailored, meticulous plans that are created using the latest technology to bring your ideas to life. We would be proud to partner with you on your next project. project managers and staff ask lots of questions – and we listen to your answers.  ADA understands the importance of environmental stewardship in project design, and our experienced and accredited LEED (Leadership in Energy and Environmental Design) professionals will approach your project with special attention to sustainable practices.